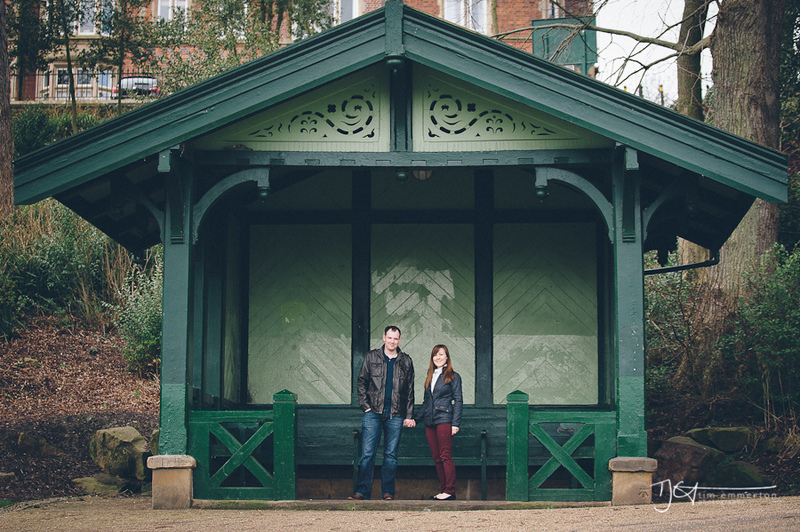 A few months ago I photographed Lauren and Liam in preston for some pre wedding photos. The sun was low in the sky (well at least we had some) it was cold and in true Avenham Park style, we found bottles of cheap booze in the nicest of places, and totally horrid areas which to be honest just wreaked of disease. Good thing I had two doctors with me then. :-) They were great fun and we had absolutely fab time! Anyway, as those of you who follow the blog know I am an awful blogger, so I never got around to showing anyone these pics (like so much of the work I do for my clients), I think you've really got to be in the right mood for it and last night I bought some new software and combined with the new lightroom updates thought I would have a go a re-editing the original pics into something a little more earthy. So this post is showing just a handful of pics and also a little rant, as we're all entitled to it now and again aren't we? 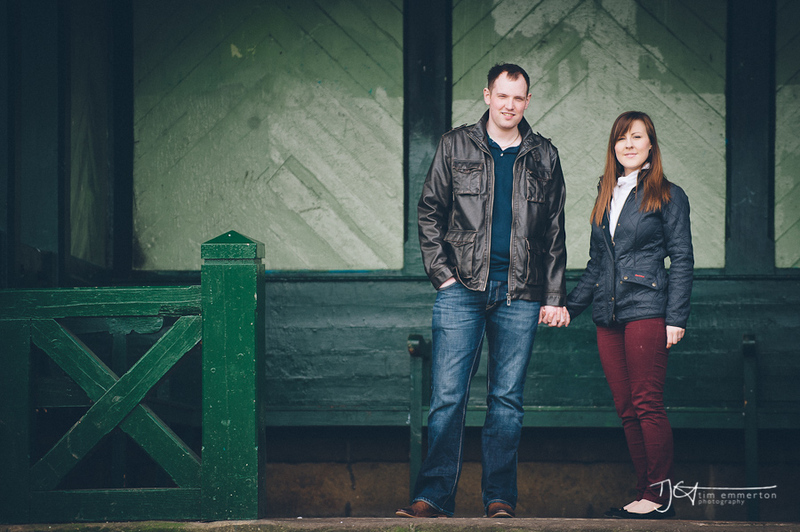 I love digital photography and the instantaneous nature of it, its absolutely fab for weddings and has totally transformed how we shoot them too, but to me it just looks a little to digital. Lightroom too has been a godsend for massive image libraries and my current 2011-2012 library holds over 100,000 images, catalogues them and gives me access to them when ever I plug in the right drive, fab. Editing in itself is a massive undertaking. On a wedding day, time is your enemy and you have to work fast (impressively fast as my recent assistants have noted) and whilst your working fast you also have to deliver. So when the pressure is off and you've backed up hundreds or even thousands of images its time to sit at a computer and be creative once more. Colour, Black and White, Split tone, White Balance, Recovery, Grain, Camera Callibration, Sharpening and so on. Usually the post production process can take anything from 3-4 hours for every hour shot at a wedding which is why each one takes up so much time (and my friends think I just doss around all day). Anyway, I'm I hate certain tones Lightroom puts out in colour, but nonetheless its essential to run a efficient photography business and nothing else comes close. So, last night I decided to have a real play with things push the editing process in places I've never been. I wanted slightly gritty, natural, soft, film-esque photos and with a certain retro appeal. So I thought about which shoot a good variety of lighting scenarios from the last few months and Lauren and Liams engagement shoot came to mind. So heres some pics, well away from the vibrant clean digital look and I really hope you enjoy them.